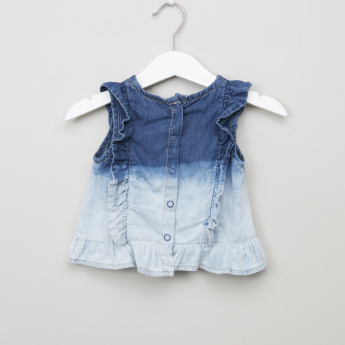 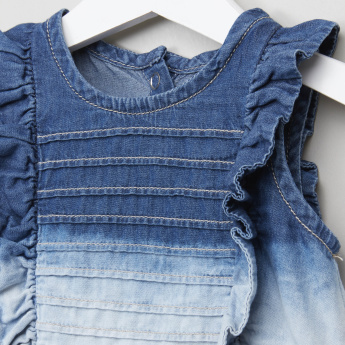 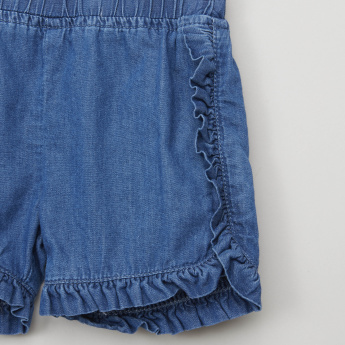 Your little girl will look her adorable best when you dress her in this denim top and shorts set. 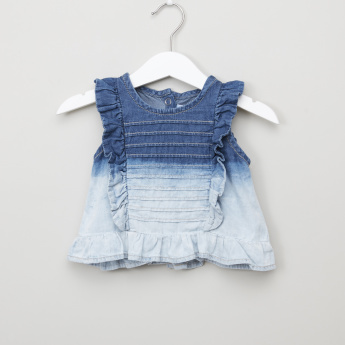 Soft against the skin and comfortable at the same time, this set is a lovely pick for your baby’s casual outings. 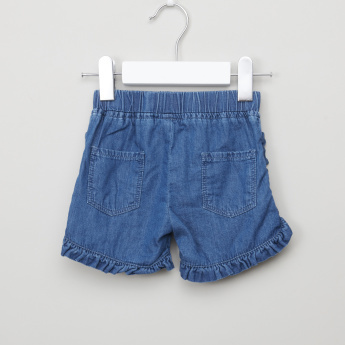 The button closure ensures a hassle-free dressing session.